Tina Bush began her professional career dancing with Jubilations Dance Company and went on to dance with Joyce Trisler Danscompany, Jean Erdman Dance Company, The Jamison Project, Forces of Nature and several other NYC based Modern Dance Companies. Tina’s credits include television: Reading Rainbow, Roseanne Barr at The Apollo; Film: Alma’s Rainbow; Stage: PORGY and Bess and Carmen Jones, to name a few. 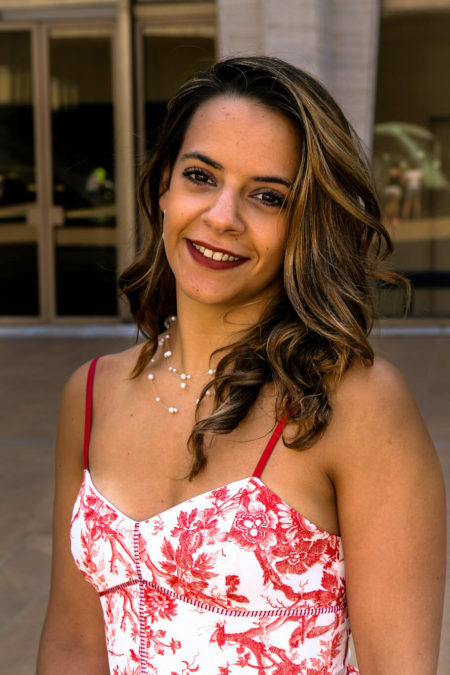 As a Dance Educator, Tina has worked extensively with The Ailey School where she served as the Rehearsal Director for the Students Performance Group (SPG) for 19 years. She is also a renowned master teacher of Horton and has taught extensively in K-12, higher education, dance conservatories and professionals of the allied arts, as well as serving as Director for the Bridgeport AileyCamp program from its beginning in 1999 until it’s break in 2014. As Choreographer, she has created TRANSITIONS for The Ailey/Fordham BFA Freshman, In2ition for ASPG (Ailey Student Performance Group), Time for Dances for a Variable Population, Optimistic for Neighborhood Studios of Fairfield County Dance II program along with several other works for SPG, Professional Performing Arts School (NYC), Bridgeport AileyCamp summer concerts and many other recitals for various youth programs. Tina loves sharing her creative talents and is grateful to be able to enhance abilities of others to express themselves freely and confidently, as she believes both teacher and student learn and grow together. Alice Teirstein is an honored choreographer and dance educator. She has received numerous awards from The Pearl Theatre, The Dance Library of Israel, The Bronx Arts Ensemble, Gina Gibney’s “Women at Work”, NYC Human Resources Administration, New York Dance and Performance Award, and a “Bessie,” a Lifetime Achievement Award from the New York State Dance Education Association. 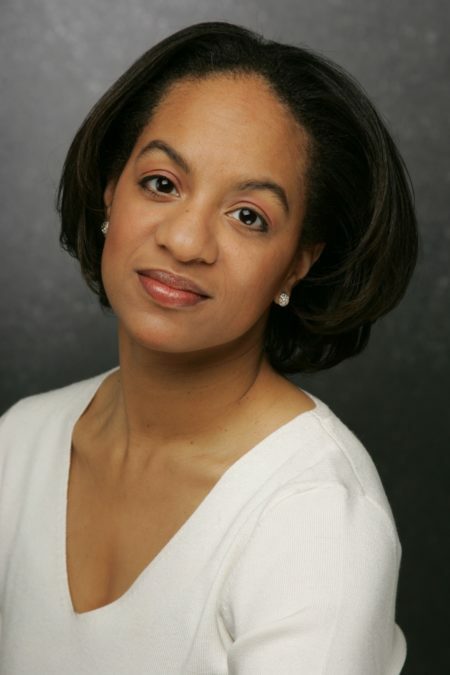 She is also known for her work as founder and director of the Young Dancemakers Company (1996-Present): A unique, free summer dance ensemble of NYC teens, selected by audition from throughout NYC’s public high schools to create their original choreography and perform it in free concerts touring city-wide. Ms. Teirstein has MA from the Teachers College, of Columbia University, and a BA from Adelphi College. Theara J. 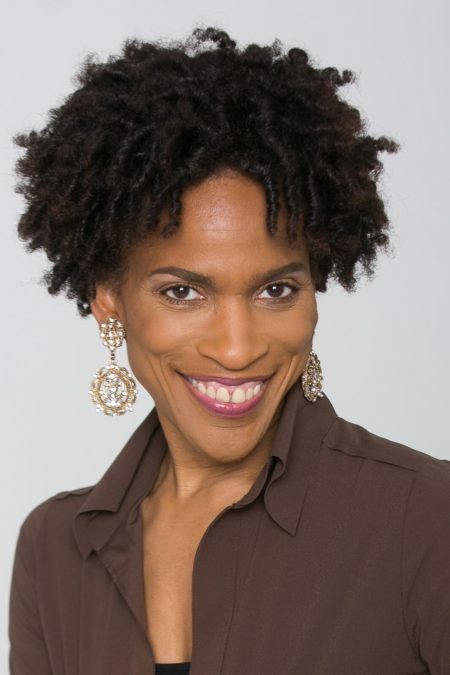 Ward (Dancing Through Barriers® Associate) began her professional career with the Dance Theater of Harlem at thirteen years old and has travelled extensively. She made her Broadway debut, featured in BLACK AND BLUE. Originated role of ‘Ghost of Christmas Future’ in “A CHRISTMAS CAROL” at Madison Square Garden. She has appeared on television, in commercials. 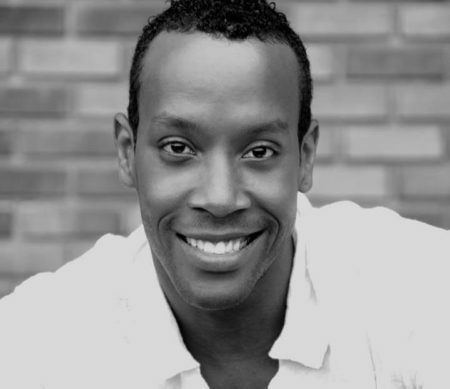 Recent appearances: “The Mile Long Opera,“ music by David Lang, ”for colored girls who have considered suicide when the rainbow is enuff” by Ntozake Shange with Project1Voice and “On Earth Together,” a community project with Ronald K. Brown and Evidence, A Dance Company. She works with arts education programs in the New York area: “Dancing Through Barriers,” Dance Theatre of Harlem, New Jersey Performing Arts Center, Mickey D. & Friends. Theara has taught at Belhaven College, CADD (Collegium for African Diaspora Dance) and “A Time To Dance: Black Theology Through the Arts.” Duke University. Theara was recently a panelist at for the “Arthur Mitchell: Harlem’s Ballet Trailblazer” exhibit at Columbia University. Theara’s Off Broadway credits include “ The Mecca Tales,”, by Rohina Malik as choreographic consultant and she has also penned her one woman show, “From The Heart Of A Sistah: A Chorepoem. Sophia Morris-Pittman (Arts Education and Community Outreach Manager) received her MFA in Media Studies & Communications and her BS in Business with a minor in Communications from Champlain College (Vermont). She was student advisor and coordinator of student services for Champlain College’s Office of Diversity and Inclusion where she created and implemented campus-wide diversity education, programming and collaborative opportunities for the college’s students, staff, faculty and community partners. 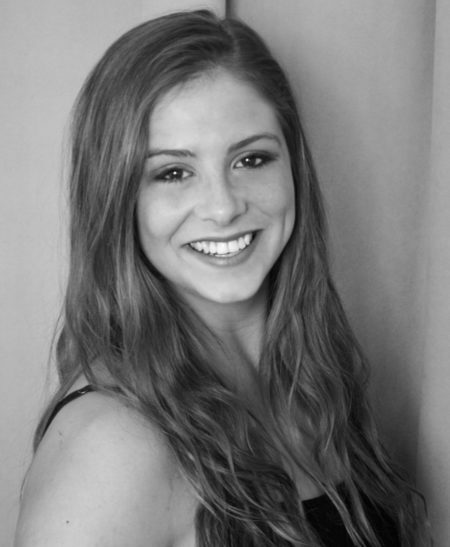 She also created and implemented the college’s first undergraduate dance credit offerings. Her background also includes program development, K-12 arts education, documentary film making, curriculum design, assessment/evaluation and grant writing. Sophia is also an alumna of Dance Theatre of Harlem’s Professional Program and Ensemble.